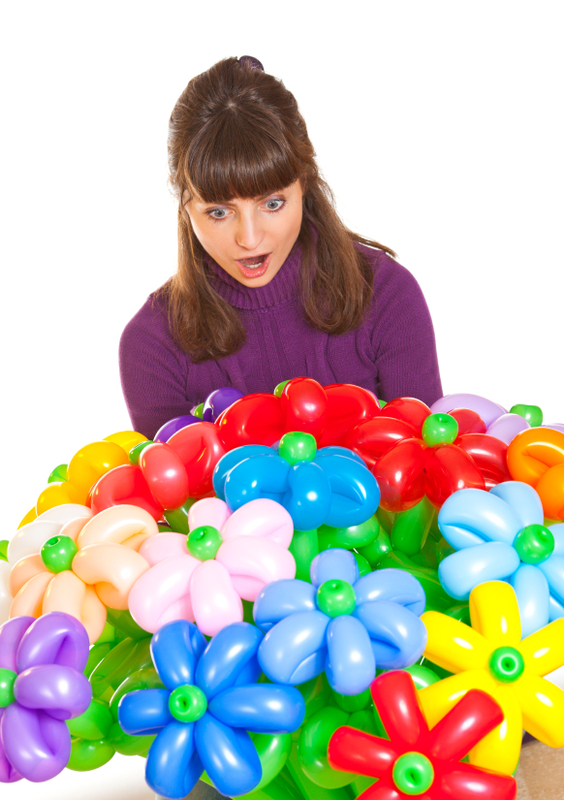 Balloon Twisting is a fun skill that brings smiles to the faces of everyone whether young or old. 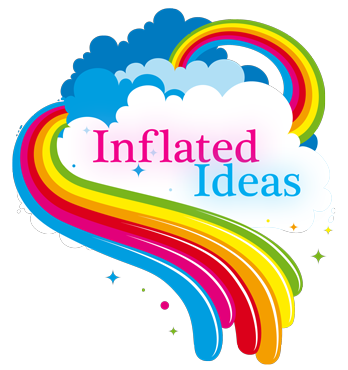 Balloon Training Academy offer Beginners Balloon Twisting courses that teach you in the same step by step methods as our balloon decoration training classes. Offering you time to watch tutor demonstrations, experience hands on style learning and create your own unique designs. 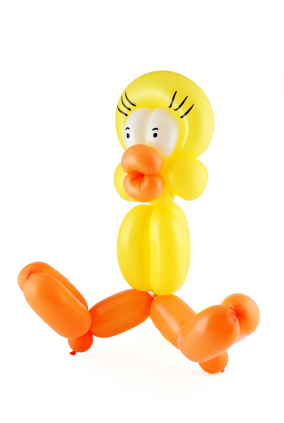 Beginners Balloon Twisting Classes Beginners balloon twisting classes teach the fundemental skills needed to create simple characters such a dog, rabbit, sword, flowers and hats and give ideas on promoting your new skills. Check our Balloon Training Course dates for scheduled classes or contact our training team for information on group or private training twisting classes.